“…Hager’s main character is representative of every teenage girl. The author really nailed the reality of a young girl’s early high school years. I think this is a valuable read for girls ages 12-18.” Review from Readers’ Favorite book reviews. Krysten Lindsay Hager writes about friendship, self-esteem, fitting in, frenemies, crushes, fame, first loves, and values. She is the author of True Colors, Best Friends…Forever?, Next Door to a Star, Landry in Like. and Competing with the Star (The Star Series: Book 2). Her work has been featured in USA Today, The Flint Journal, the Grand Haven Tribune, the Bellbrook Times, and on Living Dayton. 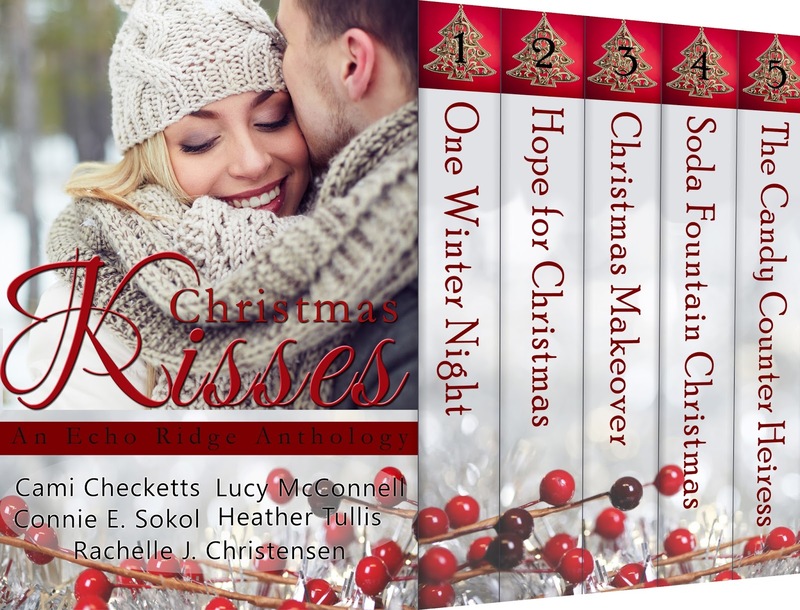 Book Blast–Christmas Kisses–5 beautiful stories just for you!